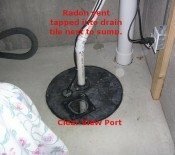 We recently had our radon level checked, and it was just above the 4 piC/L; so, we opted to try some simple passive mitigation steps. We sealed all the cracks between the basement wall and floor with sealant. 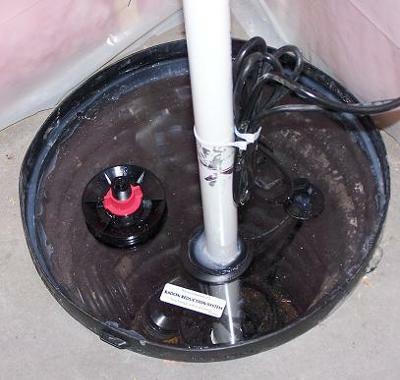 Then, I went looking for a solution for our sump pump cover. 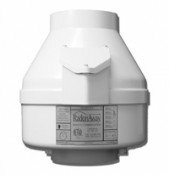 There were several options out there, but none satisfied my requirements until I stumbled upon the Healthy Air Solutions Store web site. I ordered the sheet of Lexan along with a grommet for the sump pipe, a grommet for the power cords, and an access plug. I took my time measuring the opening and cutting the Lexan sheet with my band saw. The end result looks good and has improved our rating. We are now down around a 2pCi/L. Healthy Air Solutions provided a great solution at a reasonable price. The items were quickly shipped and well packaged. This was a great shopping experience.